Photo provided by the DeKalb County School District. 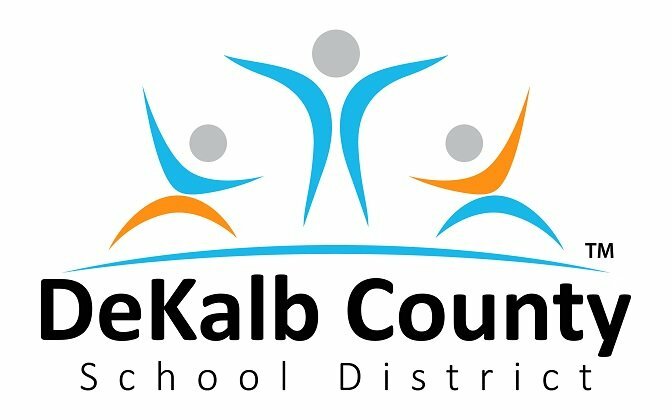 Local students will get a chance to walk the red carpet at the first annual DeKalb County Student Film Festival, an event hosted by the DeKalb Entertainment Commission (DEC) partners and the DeKalb County School District (DCSD). According to a DEC press release, students can compete in three categories of films – beginner, intermediate and advanced. A panel of judges, from the film industry, who will be announced soon, will evaluate the films. Awards will be distributed in each category for “Best of Show,” “Audience Choice” and one final overall winner. 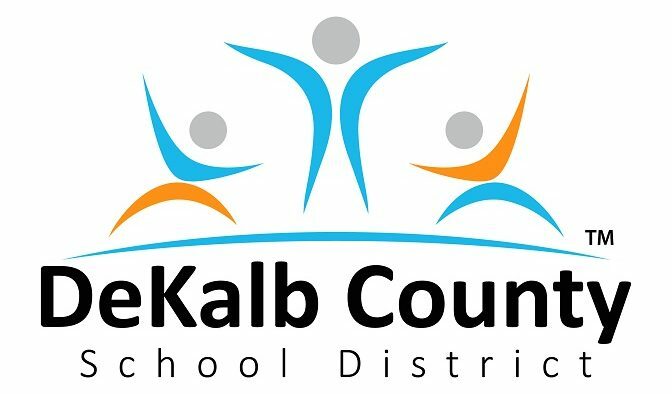 A total of 14 high schools and one middle school from the DeKalb County School District’s AV and Film Programs will participate in the film festival, the release said. The festival will take place on Thursday, Feb. 21 at the DeKalb County School District Office, located at 1701 Mountain Industrial Blvd. in Stone Mountain. The red carpet walk – which includes photo booths, popcorn machines, movie posters and more – will start at 5:30 p.m., with the festival happening between 6 and 8 p.m.